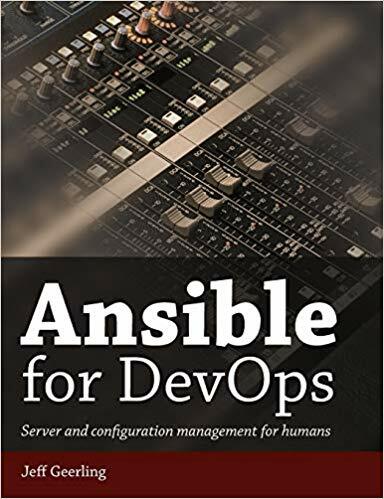 Ansible is a universal language, unraveling the mystery of how work gets done. Pre-requisities : It is being assumed that you have hands-on experience with running commands into a Linux shell. Intra-service orchestration and many other IT needs. Unlike Puppet or Chef it doesn't use an agent on the remote host. Instead Ansible uses SSH which is assumed to be installed on all the systems you want to manage. The picture given below shows the working of Ansible. Ansible works by connecting to your nodes and pushing out small programs, called "Ansible: to them. copied on the host machine which was executed. Control machine - Ansible can be run from any machine with Python 2 (version 2.6 or 2.7) or Python 3 (version 3.5 and higher) installed. Remote machine - Machines which are handled/controlled by control machine.